Hydraulic-High performance Street Very strong mid-range, with headers 2200+ stall. 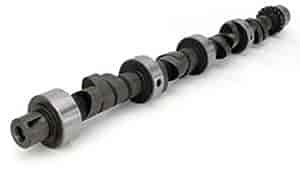 Does COMP Cams 21-224-4 fit your vehicle? COMP Cams 925-16 - Dual Valve Springs I.D. of Outer Dia. : 1.125"